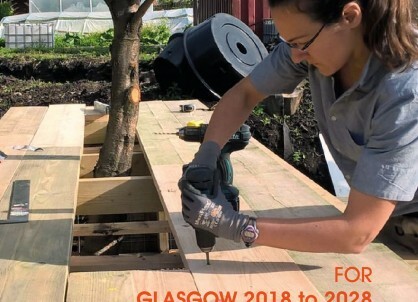 By supporting, promoting and developing social enterprise we aim to create an environment in Glasgow in which social enterprise is able to flourish. 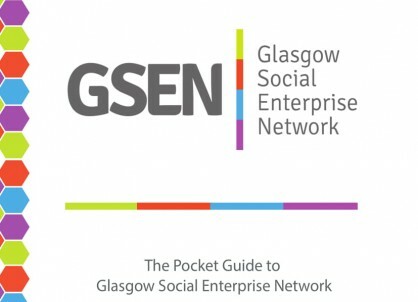 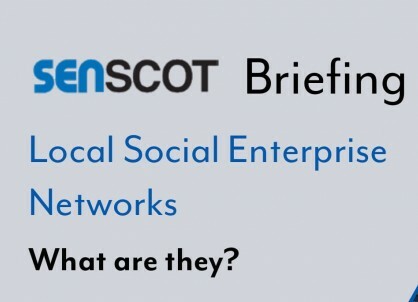 A Social Enterprise Strategy for Glasgow is Launched! 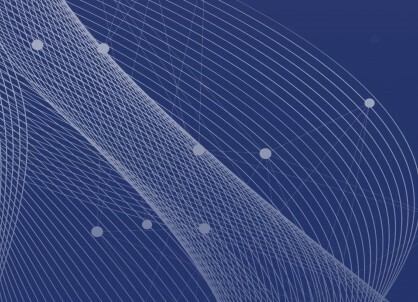 Enter your email address in the box below to sign up to our newsletter.